“Feminist on the Court” is a monthly column giving voice to a variety of women, trans, and/or femme players (and those that support them) from around the world. This month Sarah Danya of Portland Bike Polo presents an analysis of NAH participation by gender. If you’d like to tell us your story, email genderinpolo@gmail.com. We spend a lot of time talking about women in polo, yet the unorganized nature of the sport makes it very difficult to quantify the gender gap. Knowing that there can be a perception bias favoring men, I set out to collect numerical data. For this analysis, I looked at the 11 events in the 2016 NAH qualifying series. I believe this simplified metric is appropriate for establishing a baseline with which to discuss women on the competitive side of the sport going forward. I pulled team lists off Podium, or requested them directly from tournament organizers. I then categorized each team member as ‘male’, ‘female’, or ‘nonbinary’ in this spreadsheet. 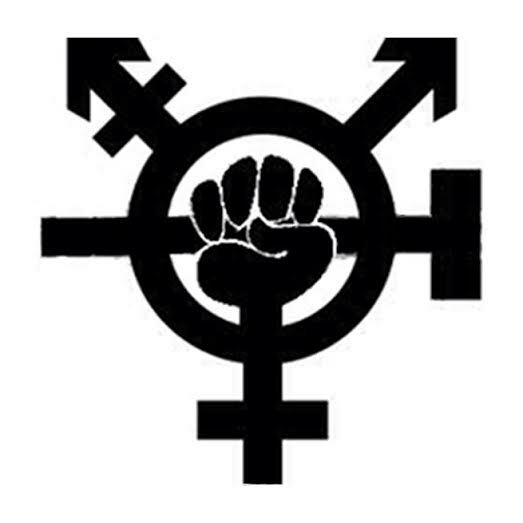 I communicated directly with several out trans and nonbinary players about how they’d liked to be listed for these purposes, however I am sure I’ve missed those I don’t personally know. I compiled this data in two ways: in terms of team composition and overall event participation. -I misgendered people in regions I’m less familiar with. I welcome anyone who spots an error to correct me, it’s not particularly difficult to recalculate and update. 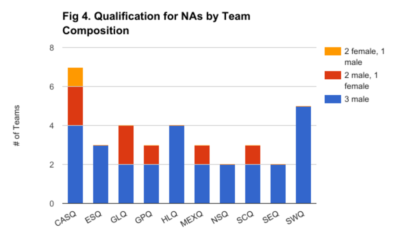 To analyze who qualified, I used NAH’s* initial allocation numbers and the commensurate top teams in that region’s qualifier, ignoring any instances of double qualification and declination. There was a pretty dramatic difference between regional attendance — Great Lakes had the highest with 26 teams, and Northsides had the lowest at 6 teams. There were 590 players across the NAH series- without separating out the same players in multiple tournaments or NAs. 493 (83.6%) were male, 93 (15.8%) female, and 4 (0.7%) nonbinary (see fig.1). 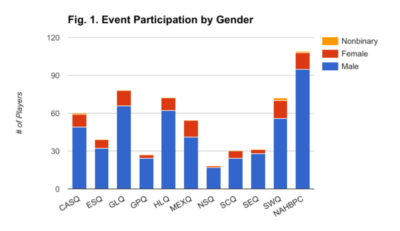 Women and nonbinary participation varied from 5.6% representation in the Northside Qualifier to 24.1% participation in the Mexico Qualifier, for an average participation rate of 17.2% across all qualifiers. 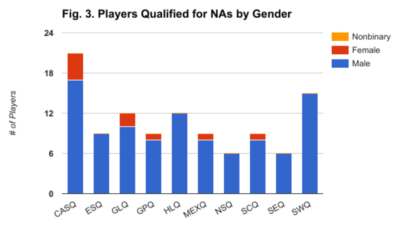 Amongst qualifying players, however, only 8% were female*. 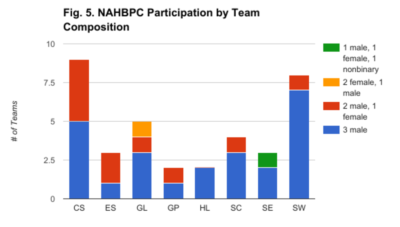 At NAHBPC 2016 12.8% of participants were female or nonbinary. Most of the women who competed in the 2016 NAH series were on mixed gender teams. Only four regions had all female teams, while every region had at least one mixed gender team. 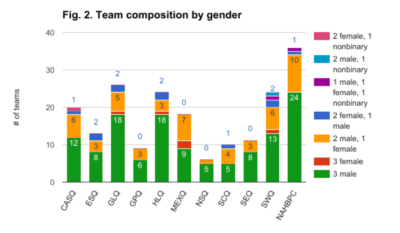 There was no shortage of all male teams (see fig. 2 and fig. 5). Female players qualified in 5 of the 10 regions (Fig. 3). Out transgender and/or nonbinary players made up 1.5% of total participants in the 2016 season. The North Side qualifier had the highest trans participation rate at 6%, with Cascadia a close second at 5%. The only other regions with trans participation were Southwest (3%) and South Central (3%). In the US, women make up 51% of the population, 24% of all biking trips, 27% of cycling commuters*, and 15% of USAC licensed racers**. 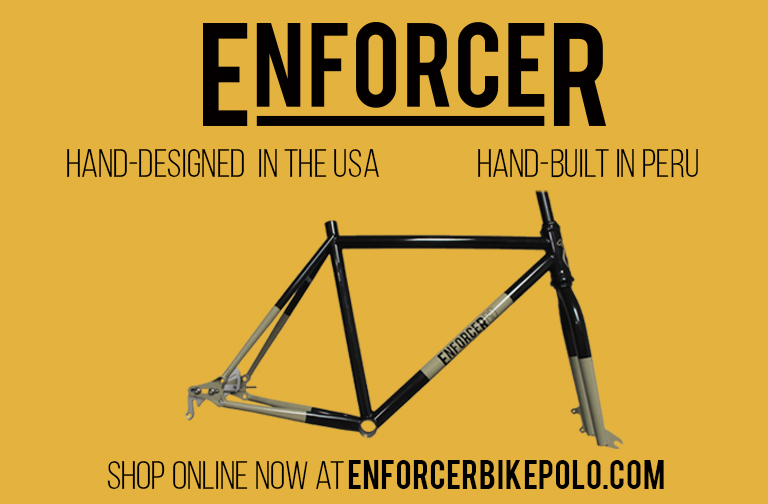 With a 17.2% non-male participation rate, bike polo has already passed road cycling in terms of inclusion for 2016, but our gender gap is still wider than that of the cycling community at large. The conversations of the past weeks have led to a mixed gender mandate in several regions, and several elite male players publicly committing to including more WTF players in the future. Only time will tell if this has an impact on the 2017 season, but I hope to see the WTF participation rate reach at least 20%.